Let’s talk budget. Payment plans can help! Ask BloomingPaws Vet Staff about different options to help your wallet and your pet. Paying the vet bill can be a breeze! Check out different payment plans below. We know your pet is your priority. And so does Trupanion! Though we accept all kinds of pet health insurance, we recommend Trupanion when it comes to simplicity and getting the most bang for your buck. Learn more about how to qualify and sign up, or contact us for more info. 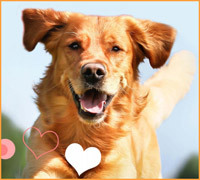 BloomingPaws has the wellness plan to get you and your new family member off to a great start! Learn more about how to take care of your furry friend with simple monthly payments that include: deworming, vaccines, and regular check-ups! Silver and Gold plans available. 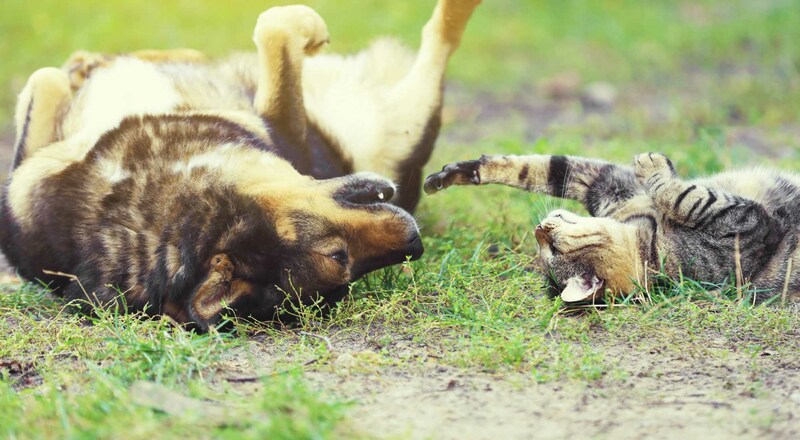 Wellness plans for adult dogs and cats to keep your pet on the right track. Featuring new Platinum plan option for the most comprehensive approach to maintaining your pet’s health.